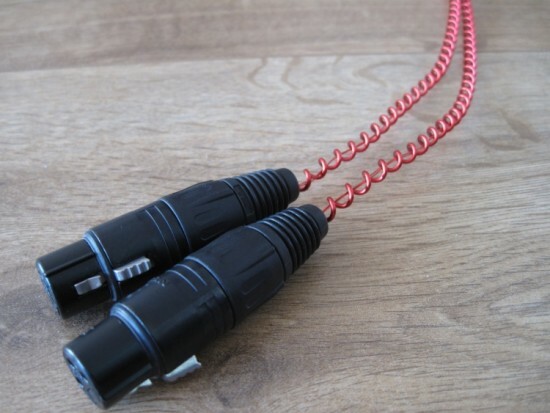 The interesting alternative to expensive cables. Over the last few years, several people have recommended the Anti-Cables to me. Thus far I hadn’t heard them in my own system, but recently a reader offered to drop by with the speaker cables and interlinks, for a comparison. Anti-Cables (speaker cables) are wires without sleeving (acting as dielectric) and instead only use a thin coating for insulation. 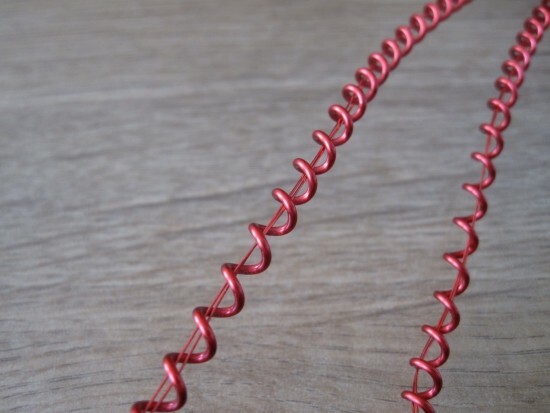 The Anti-Cables speaker wires are actually thick transformer wire and made of one solid piece of highly annealed, super long drawn, high purity, continuously cast oxygen free copper. They might look skinny, but that is because the insulation is a very thin red coating instead of the typical thick PVC insulation. They are actually a heavy 12 gauge wire. 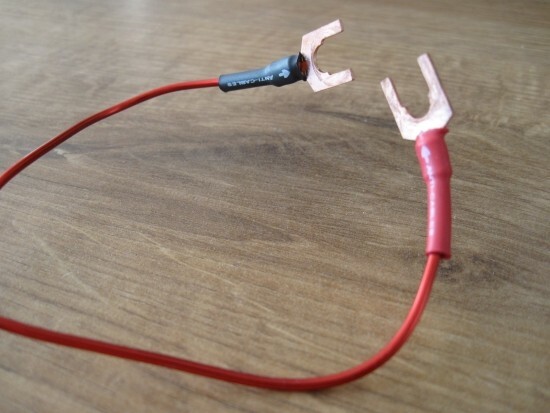 Anti-IC’s (inter connect cables) utilize the same red coated wire, but of a much smaller gauge. If you look closely (see photo) you will see two really thin wires inside of the loosely curled wire which is the ground wire. Inside (For balanced XLR cables) are the positive and negative wires. For single ended cables, only one inside conductor is used inside the curly ground wire. So how do they sound? Surprisingly they manage very well. Let’s start with the speaker cables. Substituting my own Transparent Reference XL cables, the Anti-Cables sound surprisingly free from sharpness or edgyness, which to be honest, I didn’t expect. There’s none of that. Instead, treble is smooth and quite airy. Midrange is clear and focus is very good. There’s pin-point imagery here. Soundstage width however is confined to the speakers’ width. It doesn’t go outside of the speakers, nor behind them. Bass, as expected, is very articulate and goes surprisingly deep. It doesn’t have the fulness of Cardas or Transparent but has more or less adequate body. All in all this cable performs to a surprisingly high standard. The biggest argument I have against them is their lack of body and colour. The sound is altogether a little threadbare, seemingly lacking harmonics. It is not a very organic sounding cable. But to put that into context: my speakers (Magnepan MG 3.6R) are admittedly very articulate and can sound overly clean. I really need full-sounding cables in my system. On the other hand, I can imagine the Anti-Cables would be perfect for the B&W speakers in my home cinema system. That’s something I’ll have to try one day. 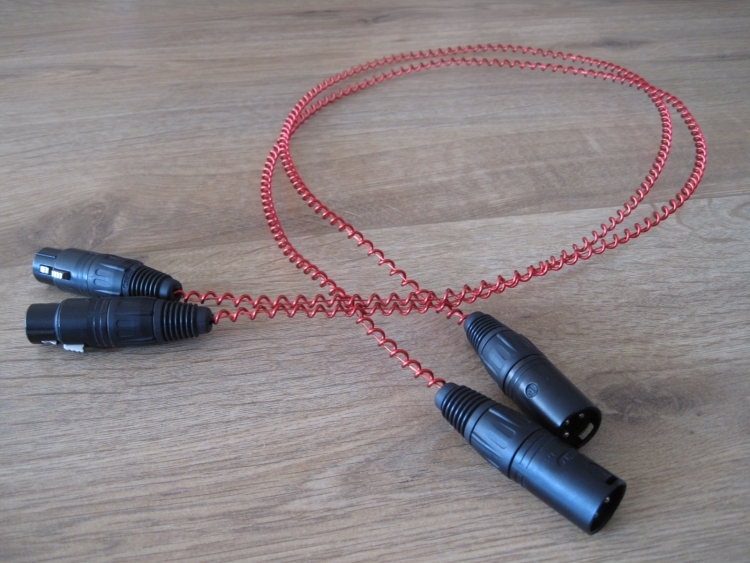 Going from memory here, I’d say that Anti-Cables have a similar basic sound signature as Kimber Kable 4TC, but with more fluidity and less grain. Having said that I think I can safely say that they perform way beyond their pricetag. The Anti-IC’s are both a similar and a different story. They have a similar sound signature to the Anti-Cables in that they, too, sound open, airy and articulate, but while the Anti-Cables if anything only committed sins of omission, not of comission, and as such could not really be criticised, the IC’s were lacking in certain areas. They didn’t focus or image as well as the Transparent Ultra interconnects that they replaced, nor did they have as wide or deep a soundstage. Also, like the speaker cables, they were harmonically lacking, but more seriously than the speaker cables. This I think was less of a system synergy thing than with the speaker cables, because the Transparent interlinks managed to sound just as fast, open, and airy as the Anti-IC’s. They even sounded just as transparent (no pun intended). While I can heartily recommend the Anti-Cables (speaker cables), I cannot quite do the same for the Anti-IC’s (interlinks). Even if they are very affordable, for me, they don’t do anything special that you cannot find in other interlinks at similar outlay. Still, they might do the trick for you if your system can use some more openness, articulation and transparency. And at their low price I’d suggest they are worth a small gamble.